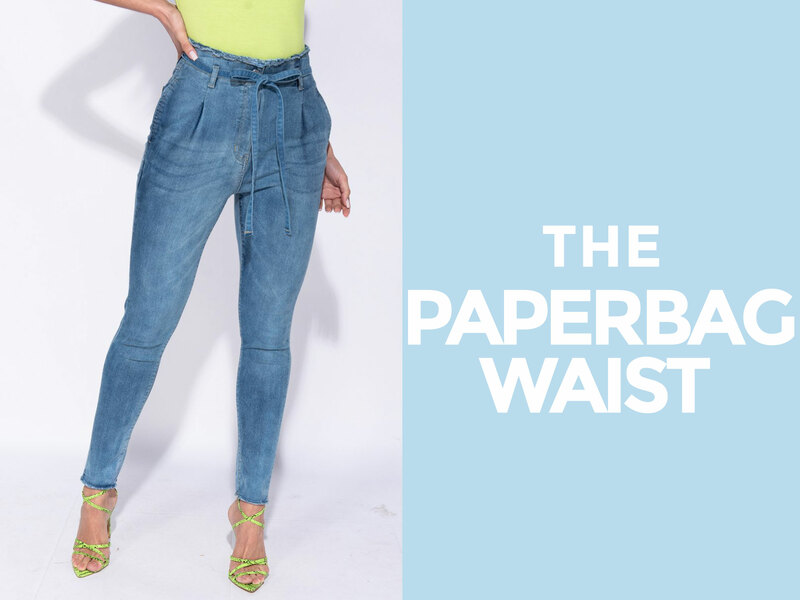 The ultimate allrounder, paperbag jeans, skirts and shorts have a high waist to really hug your figure and showcase that hourglass silhouette. Pair with a slogan tee and trainers for that daytime cool or dress it up with a crop top and pair of heels. 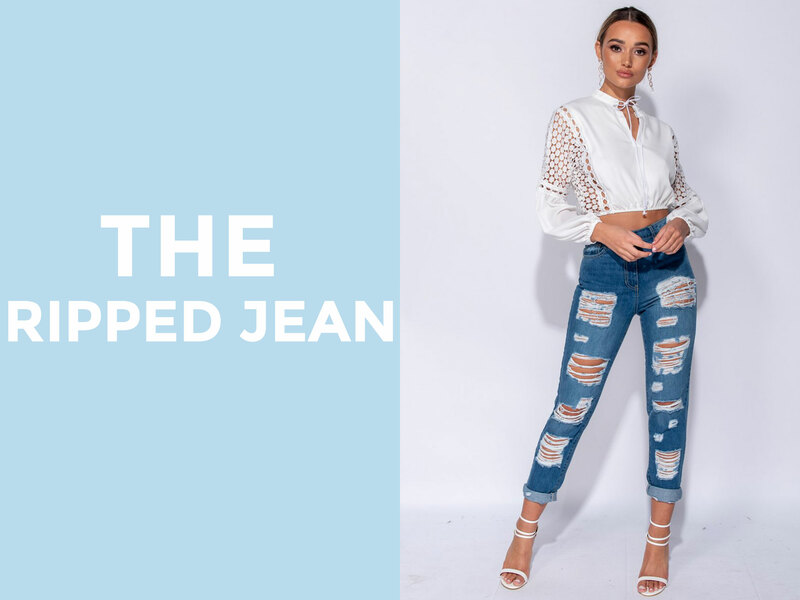 An oldie, but a goodie… Ripped jeans have long been on trend and that’s not going anywhere. From that one slit over the knee to a multi distressed look, this jean comes in a range of styles from high waist to mid rise. Not forgetting skirts and shorts too, start summer prepping now. 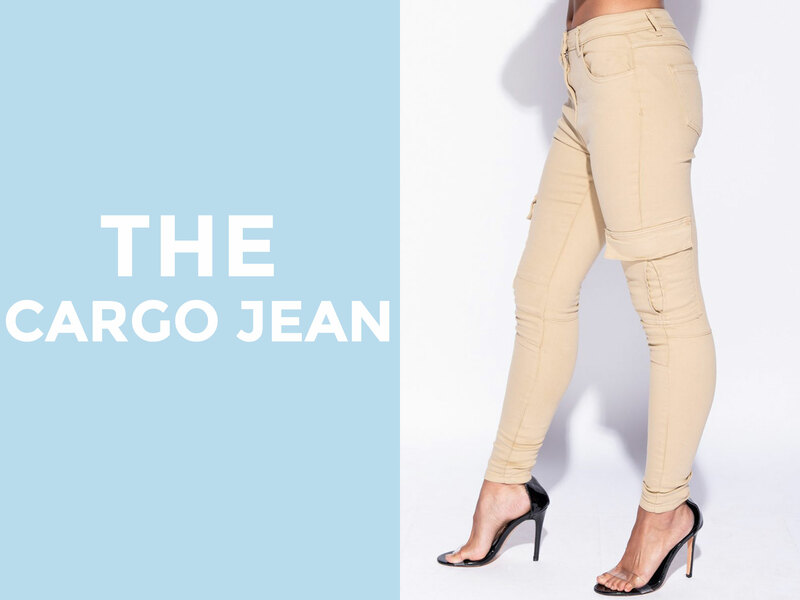 Looking for denim with a little more stretch, then jeggings are the one for you. With an endless number of colours and prints from the classic blue and neon to animal and cargo patterns, your options are endless. 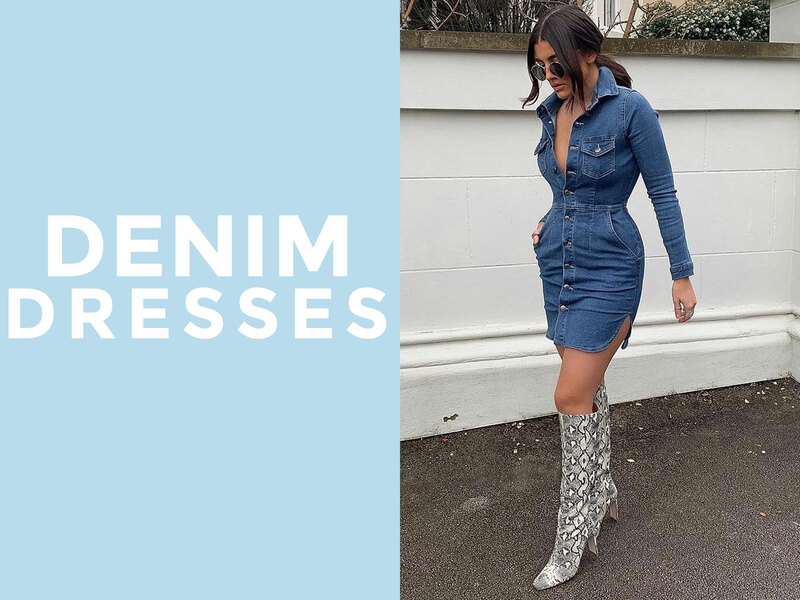 Step into spring with the season’s must have denim dresses. From self-belt midis to long sleeve button fronts and bardot styles, they’re a staple for when the weather heats up. 2019 is the year of vibrant hues so we only went and stocked up on neon denim with a selection of jackets, shorts, skirts, jeans and jeggings. Wear the pieces as a co-ord to really stand out or mix and match. Looking for denim with a bit of an edge? Swap a classic for cargo cool. The jeans and skirts are fitted with a high waist, pocket detail and come in two must have colours – khaki and camel. Keep it neutral and pair with a tee or jumper for those cosy vibes. Browse our full denim collection here.